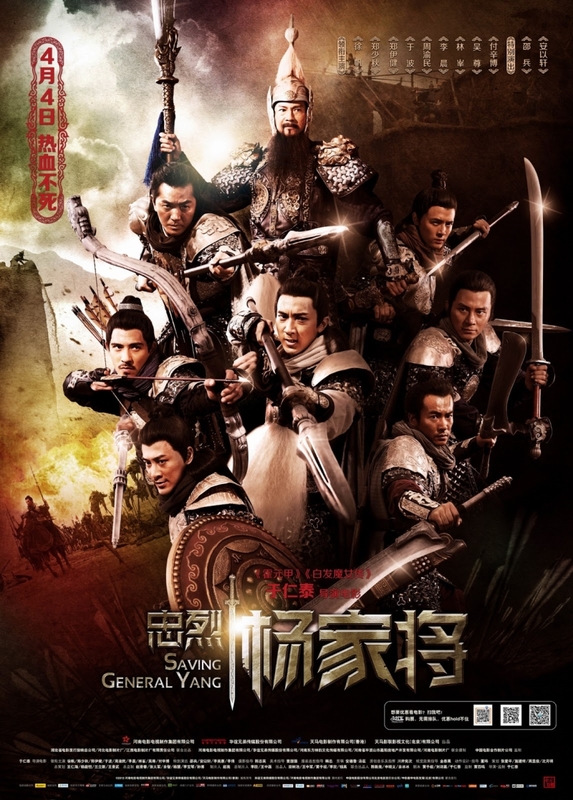 Saving General Yang is based on the legendary Generals of the Yang Family. 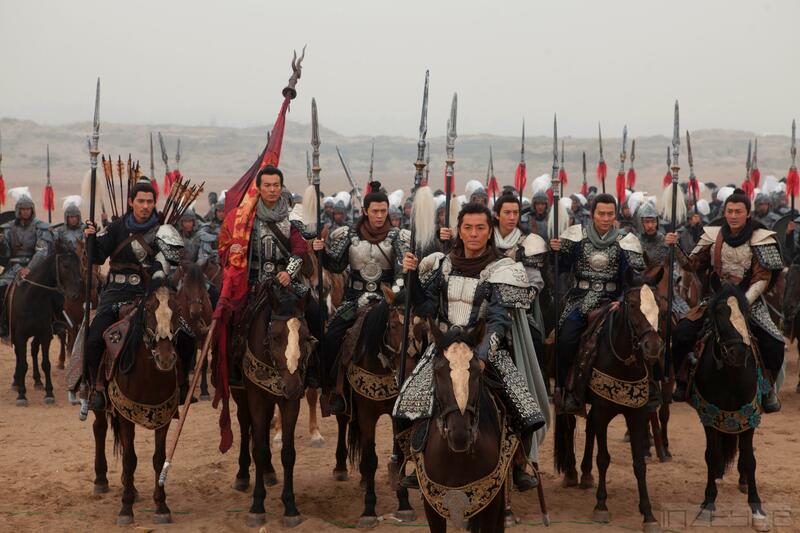 An epic tale about the renowned Song Dynasty’s military defense headed by the clan of Yang against the nomadic Northern nation the Liao, sometimes also known as the Khitans in accounts of ancient Chinese history. Head of the Yang clan is the charismatic old veteran general, Yang Ye, who is also the father of seven sons, namely Ping, Ding, Ang, Hui, De, Zhao and Si. The seven young men possess different temperaments and characters, but they have to join forces and wits when their father is taken by enemy forces. Thanks Jeff for watching the movie with me! Call me bias, but this is indeed the most handsome team of Yang family. I read through some reviews before writing mine, and there were people saying how there’s very little “romance part” in the movie. I agree, but this is a historic film, and people in the past were focused on filial piety and serving the country more than love. So what can we expect? With this scene as the opening scene, the movie captured everyone’s attention (especially mine) right from the start. I was quite amazed by how Wu Chun’s tattoo was covered up nicely. 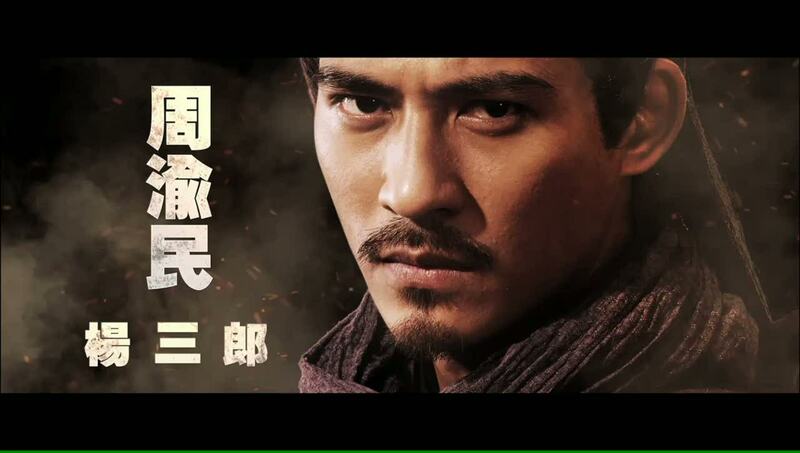 Besides Wu Chun, the other person who caught my attention was Vic Chou, who is the third brother of the Yang family. He was an archer, and he totally reminds me of Hawkeye in the Avengers! Movies with a lot of lines usually doesn’t capture my attention, but I like how this movie was presented, without much lines, the actions and their eye-contact says it all. This is not like Ip Man where there’s many stunning action moves, it’s very real, you are in the war, where to survive, you have to kill. What makes me gave this movie 5/5 was the ability for the movie to make me keep thinking about the movie even 2 days after watching. 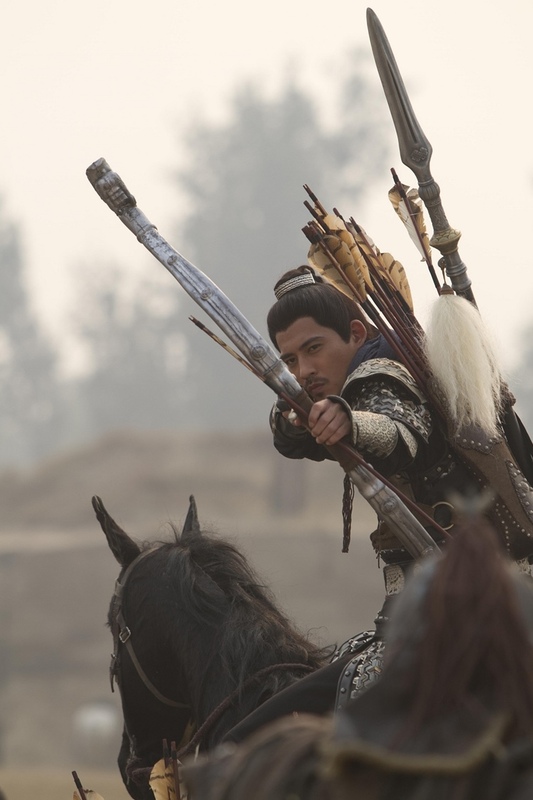 I went to read up about General Yang, I wanted to know how much of it was fiction and what are the parts that were real. The “cause” of all their death? 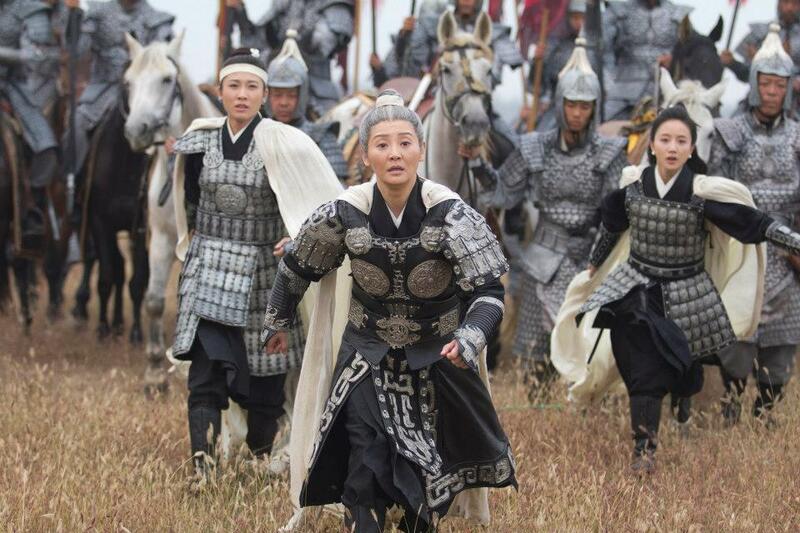 This movie is mostly showing males, but it also marked the start of the Yang Female Warriors. In the movie, the Yang brothers offended the Pan family when they fought in the battle to win the hands of Princess Chai. This killed the Pan family’s son, which indirectly caused the Pan family to retreat in the midst of the battle with the Khitans. I guess if this hadn’t had happened, General Yang might not have been trapped and died. This might be a straight forward movie, but it’s definitely worth watching more than once! With the posters showing the present-modern hairstyle of the Yang brothers, is that a hint to tell us that there might another instalment, this time in modern times, bringing the Yang brothers together again? 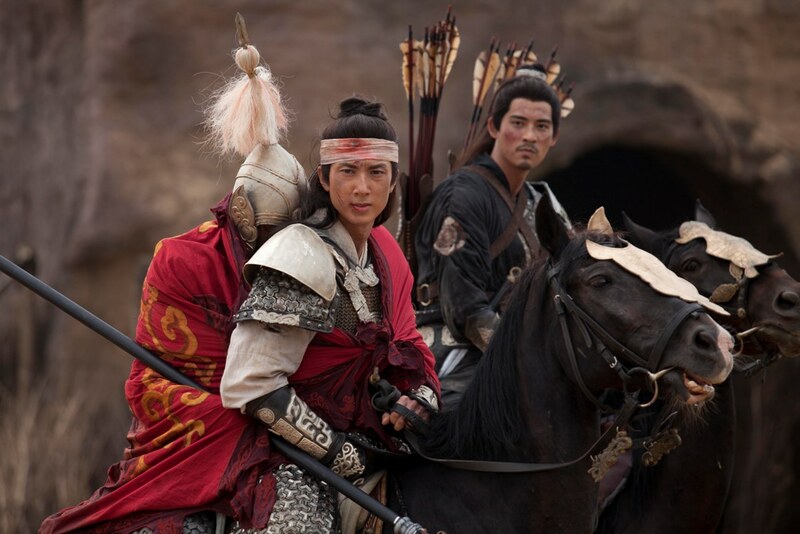 Saving General Yang is out in cinemas from 4th April 2013.